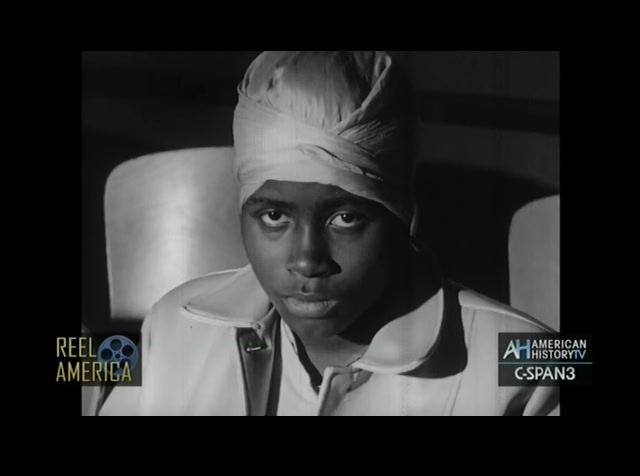 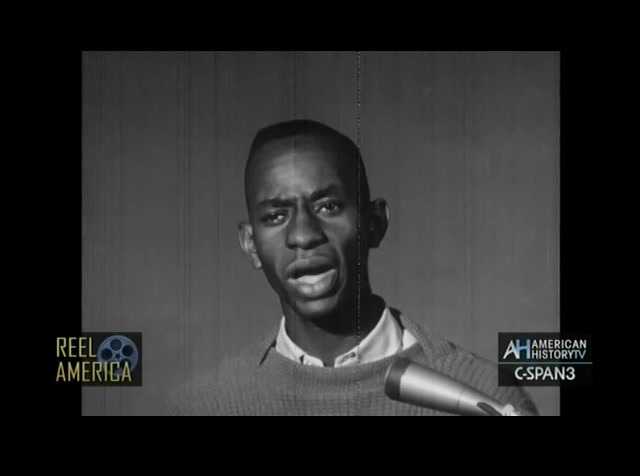 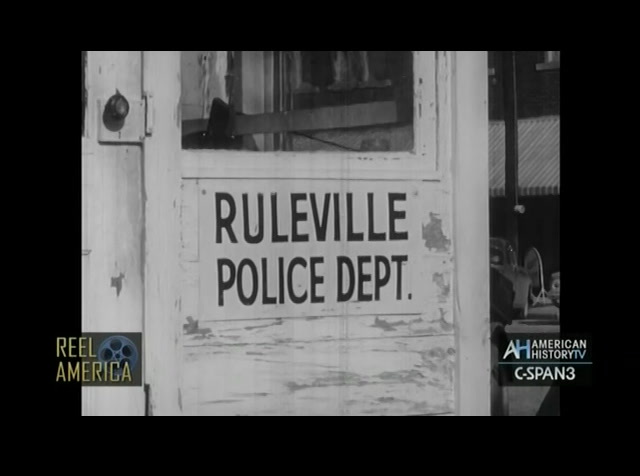 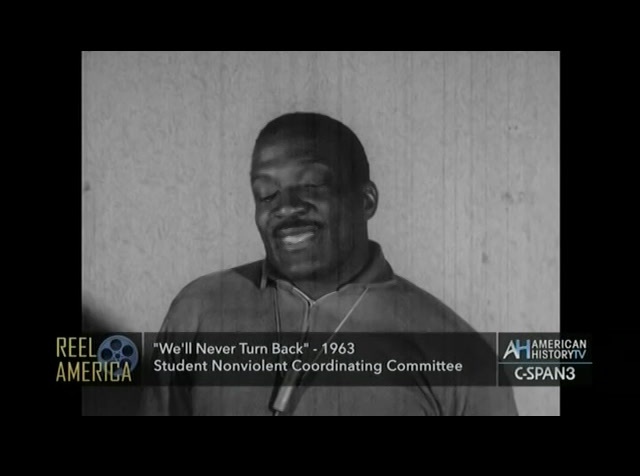 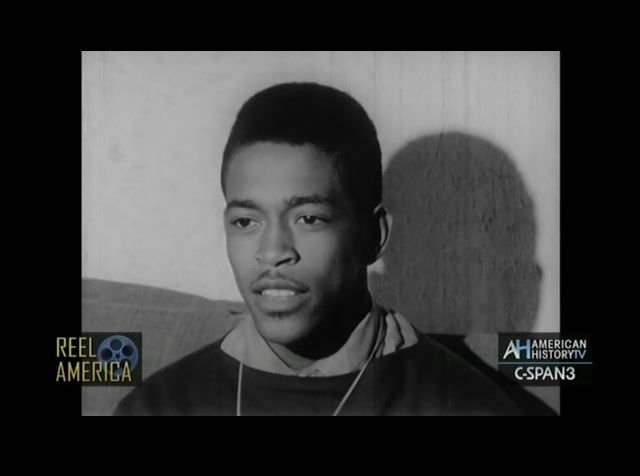 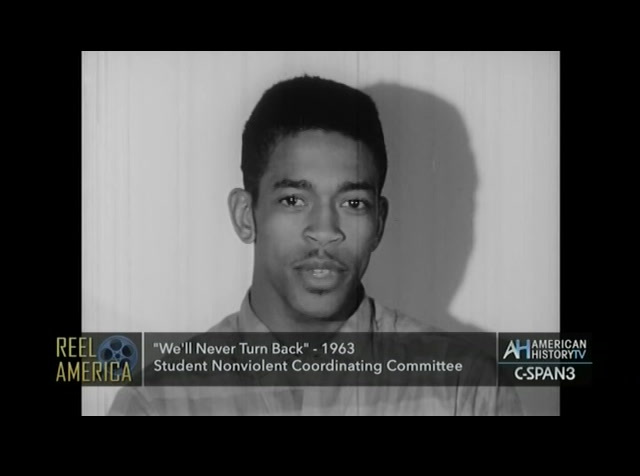 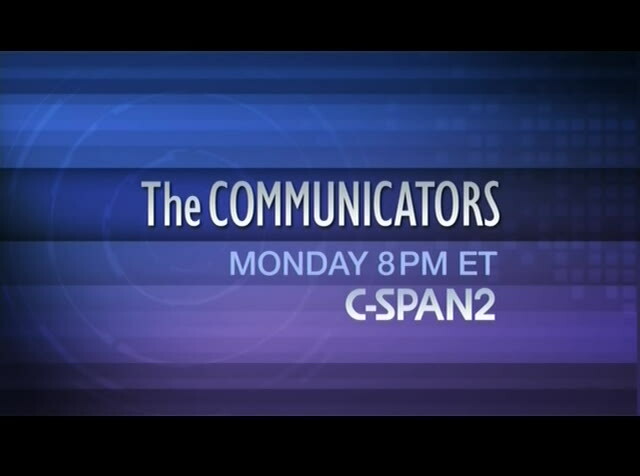 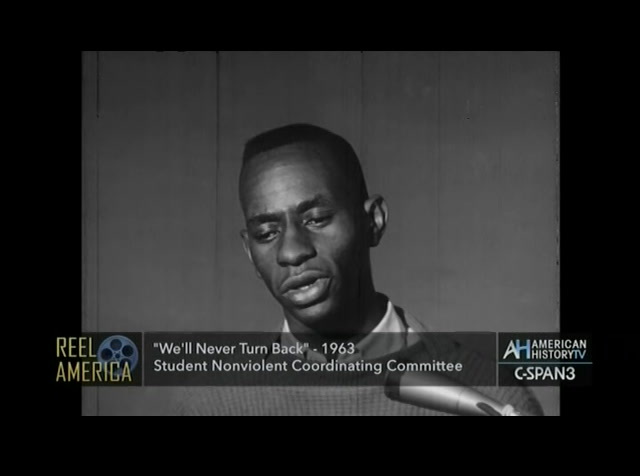 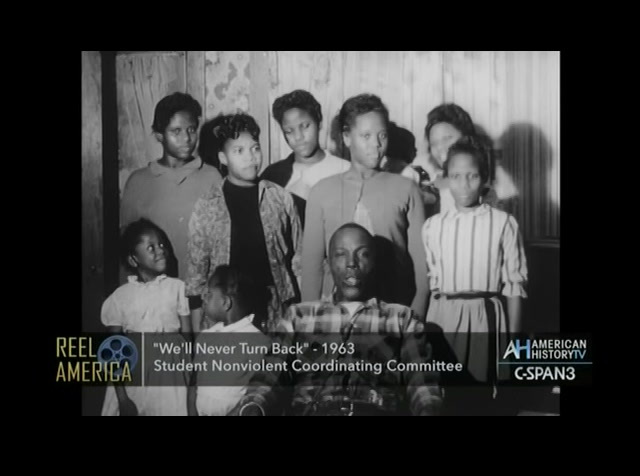 This film was produced by the Student Nonviolent Coordinating Committee for their voter registration campaign in the South. 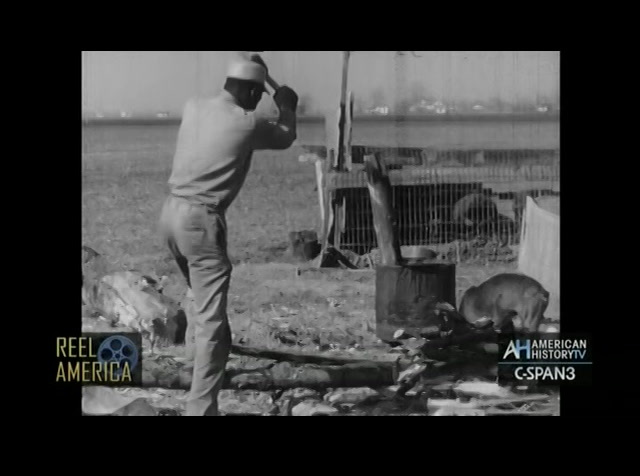 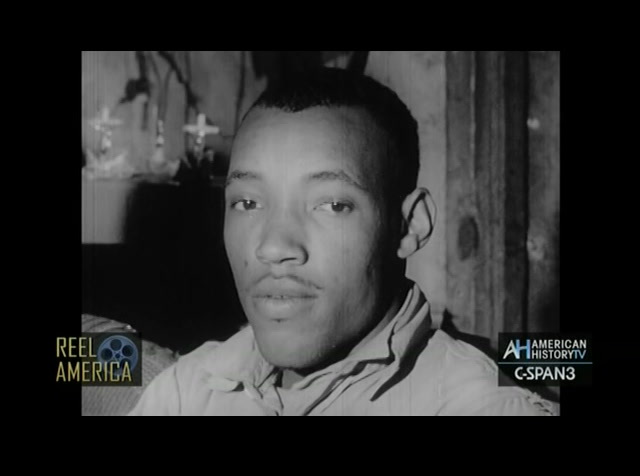 The documentary includes interviews with black farmers and sharecroppers in rural Mississippi who describe violence, harassment, and intimidation they experienced when attempting to register to vote. 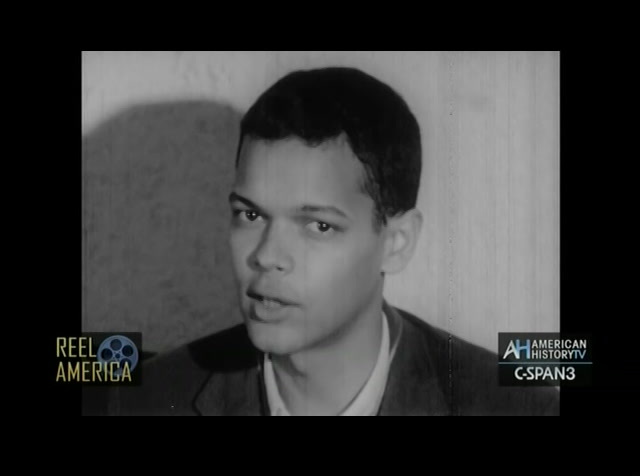 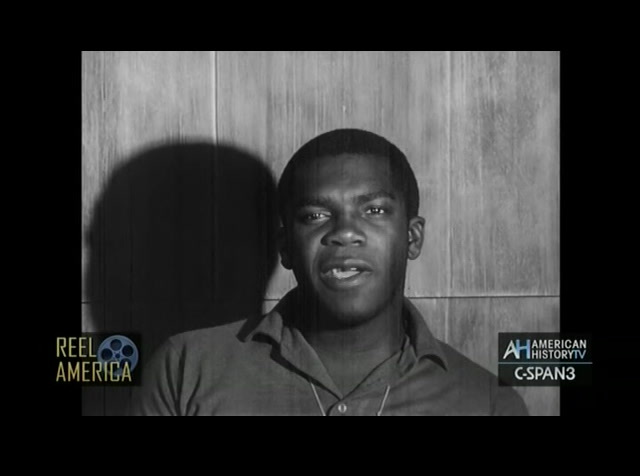 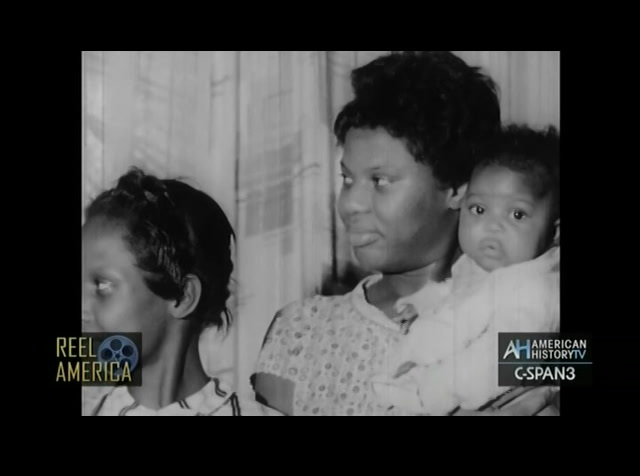 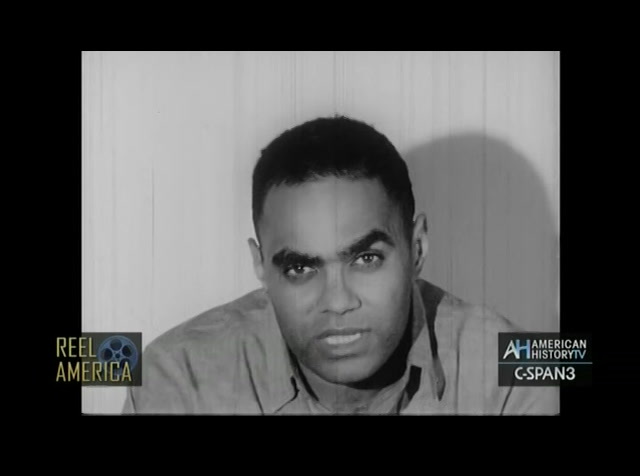 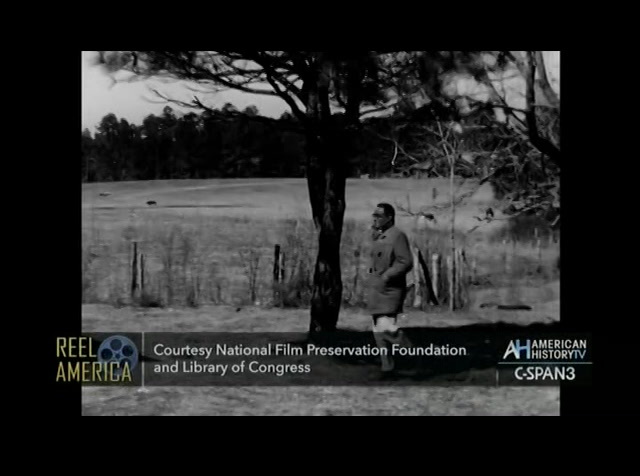 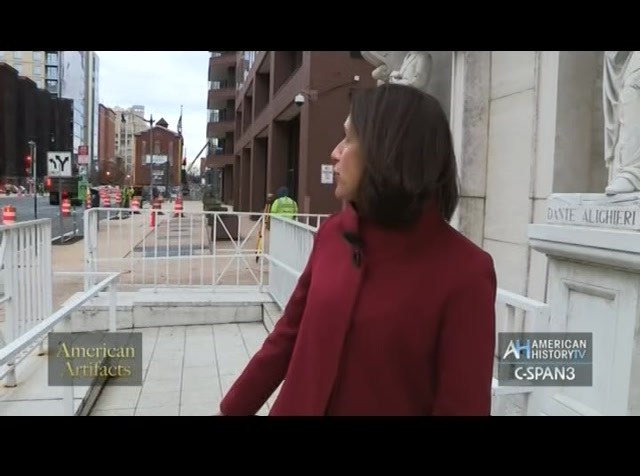 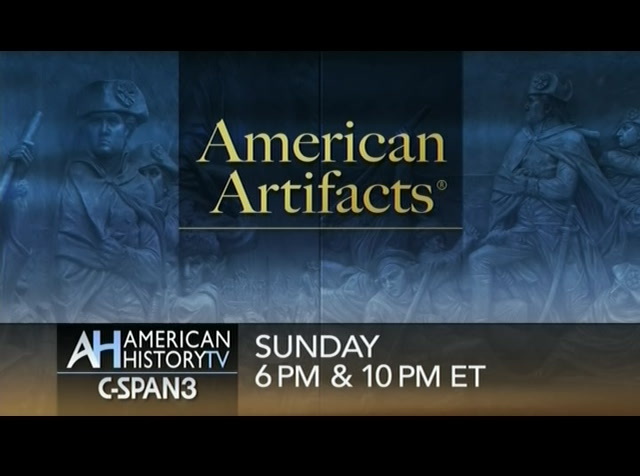 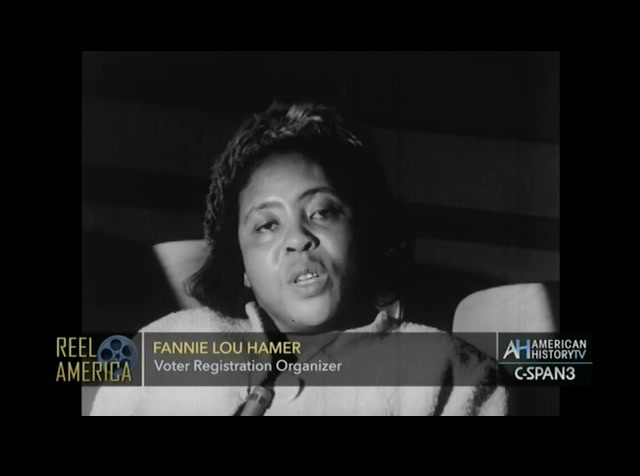 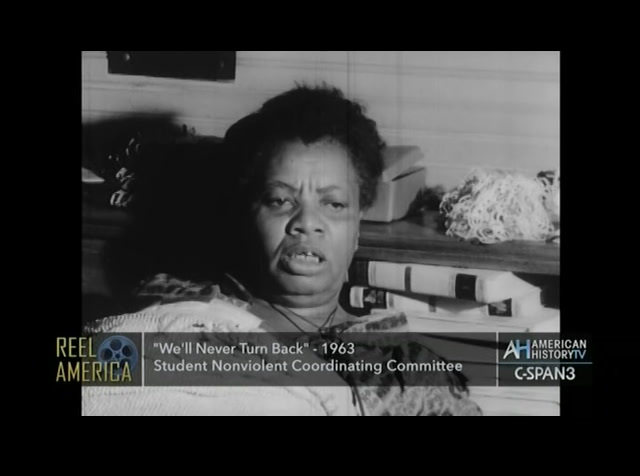 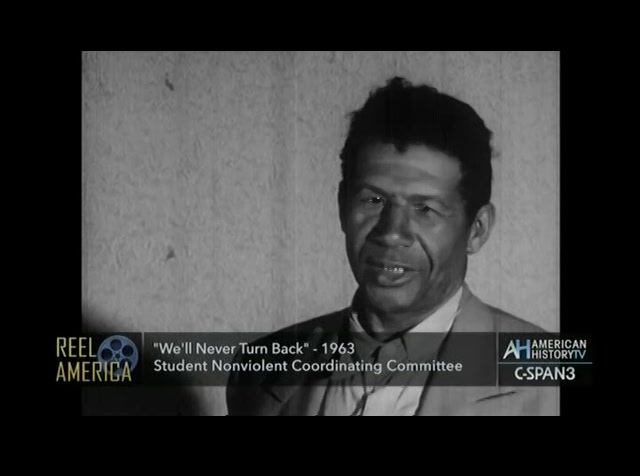 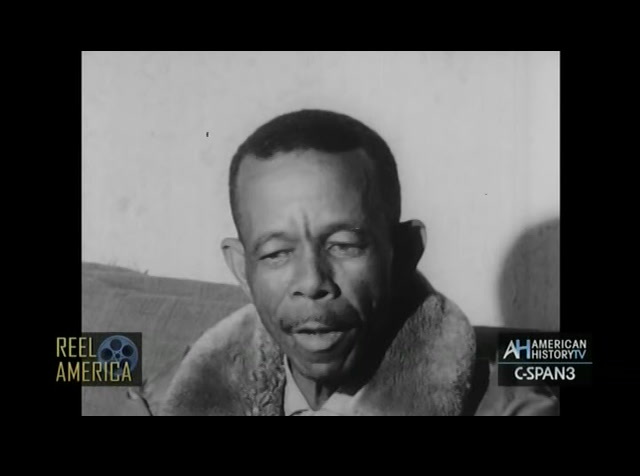 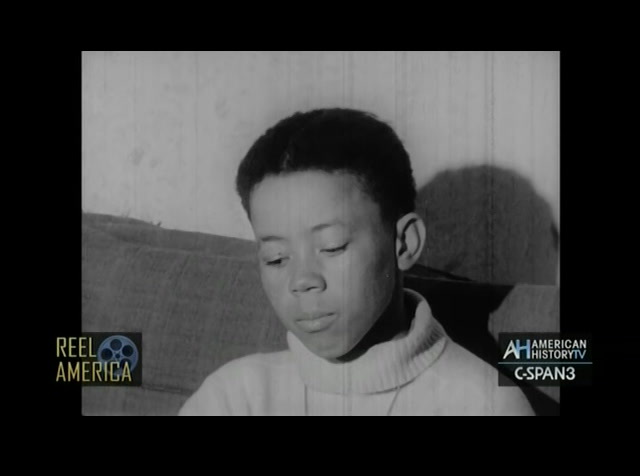 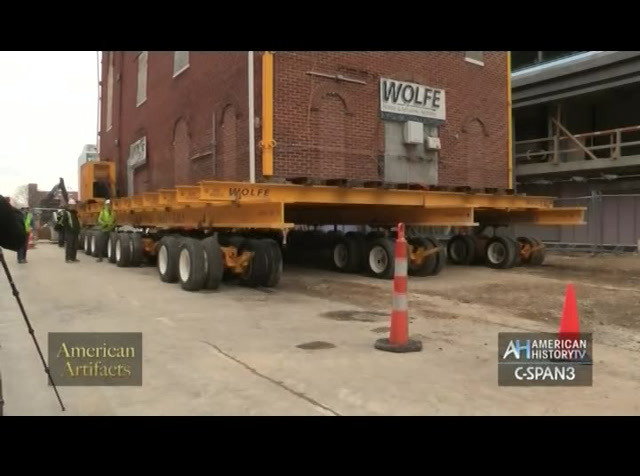 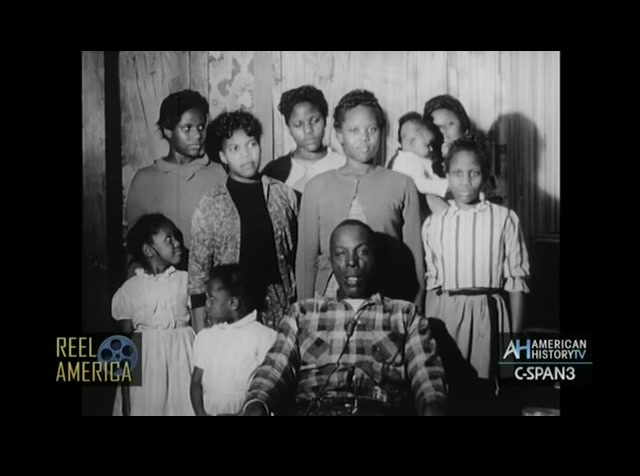 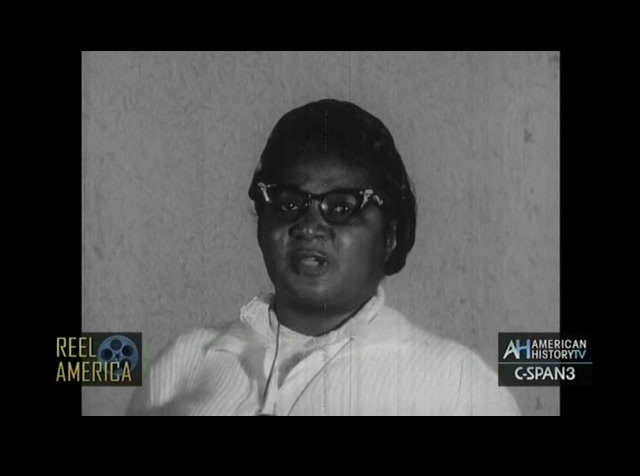 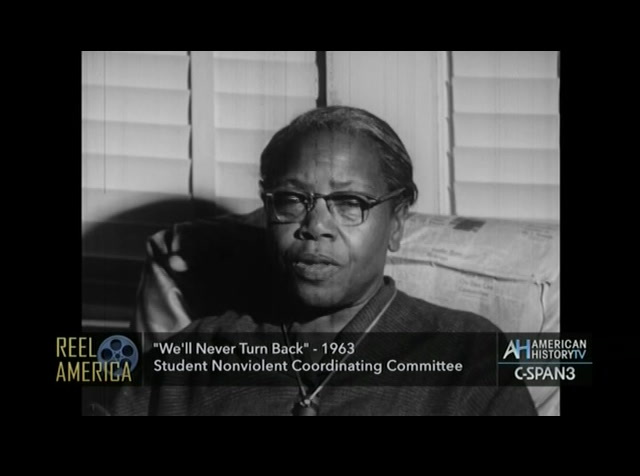 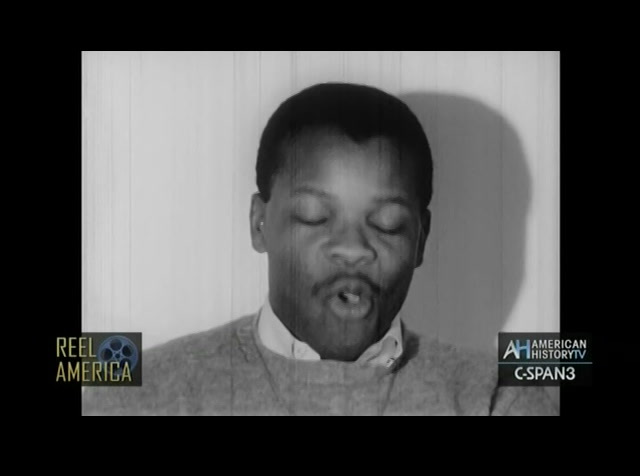 Julian Bond, Fannie Lou Hamer, and SNCC leaders appear in the documentary.